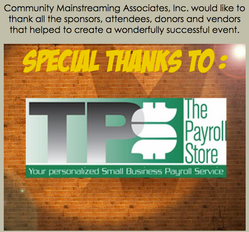 The Payroll Store is a proud sponsor of Community Mainstreaming Associates (CMA) Annual Comedy Night. Comedy Night is YLC's annual fundraising event, which raises much needed funds for CMA. Now in it's 10th year, Comedy Night has grown to an extraordinary evening with over 500 donors. 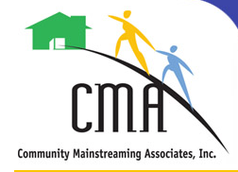 The Payroll Store is excited to announce that its President, Evan Steinbach has been appointed to the Young Leadership Committee (YLC) of Community Mainstreaming Associates, Inc. (CMA).